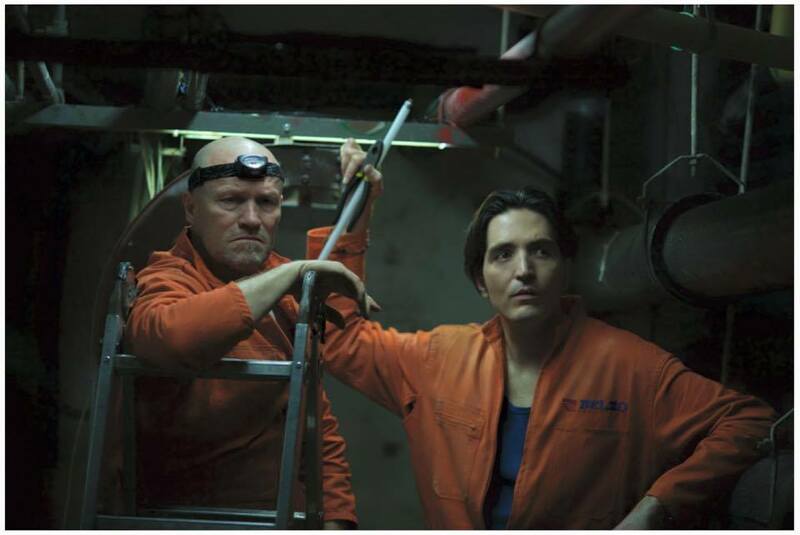 One of the more notable pieces of news to come from the Toronto Film Festival announcement on Tuesday is that horror-thriller The Belko Experiment will receive its world premiere as part of the event’s Midnight Madness section. The movie concerns a group of office co-workers who are forced into a sick game of kill-or-be-killed by sinister forces and stars John Gallagher Jr., Tony Goldwyn, Adria Arjona, and John C. McGinley. But what will get horror fans salivating are the names behind the camera. 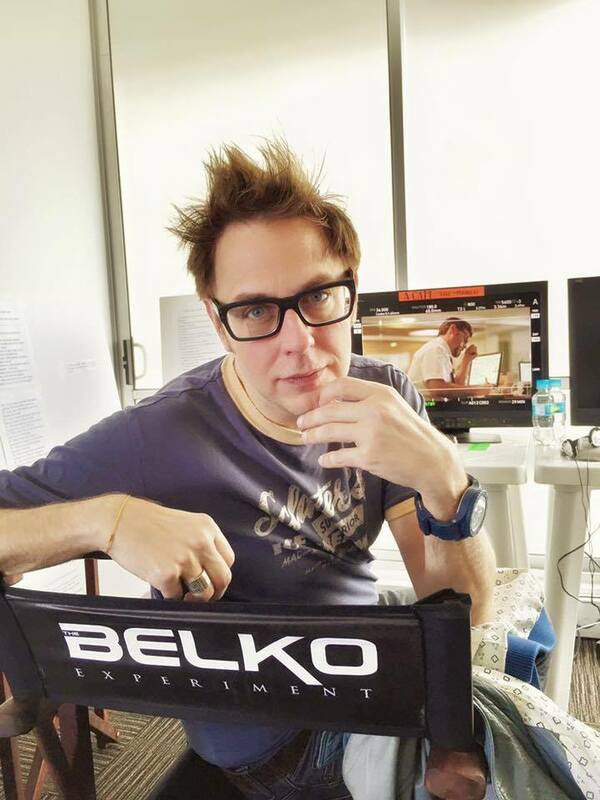 The Belko Experiment is directed by Greg McLean, whose credits include 2005’s infamous serial killer shocker Wolf Creek, and written by Guardians of the Galaxy filmmaker James Gunn, who also wrote and directed the 2005 monster movie Slither and penned Zack Snyder’s Dawn of the Dead remake. So, what exactly can festival-goers expect from this collaboration? 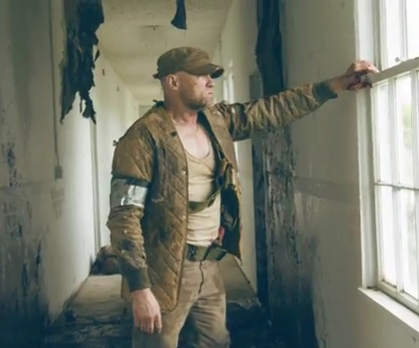 Pilot episode of The Driving Dead online web series featuring Michael Rooker for the Illinois Department of Transportation. 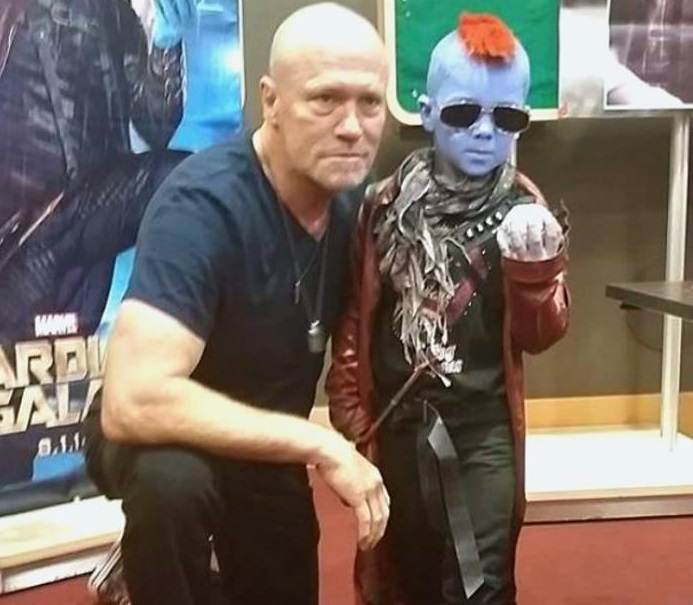 Nice music video put together by Grahamedia with footage taken at Dublin Comic Con. Be sure to watch the post-credit scenes! 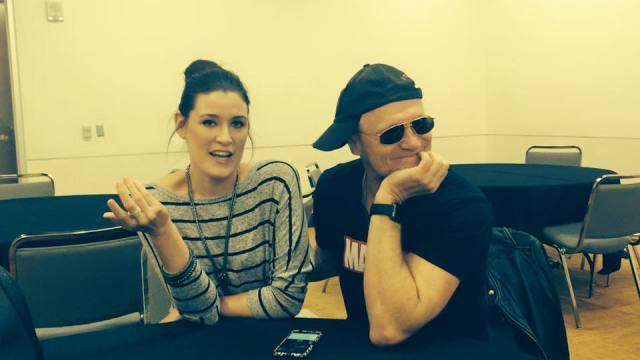 Rebekah Black of KLUV CBS Local caught up with Rooker at Dallas Comic Con’s Fan Days this weekend in Irving Texas.